Anthropology, archaeology, assessment strategies, big data, citizen science, computational modeling, cultural resource management, cyborg studies, data ontologies, digital data management, free and open source software, geographic information systems, grant proposal and management, heritage management, informatics, linked open data, open data, open government data, open science, public science, scholarship of teaching and learning, science-technology-society interactions, social informatics, spatial analyses, technology-enabled active learning. 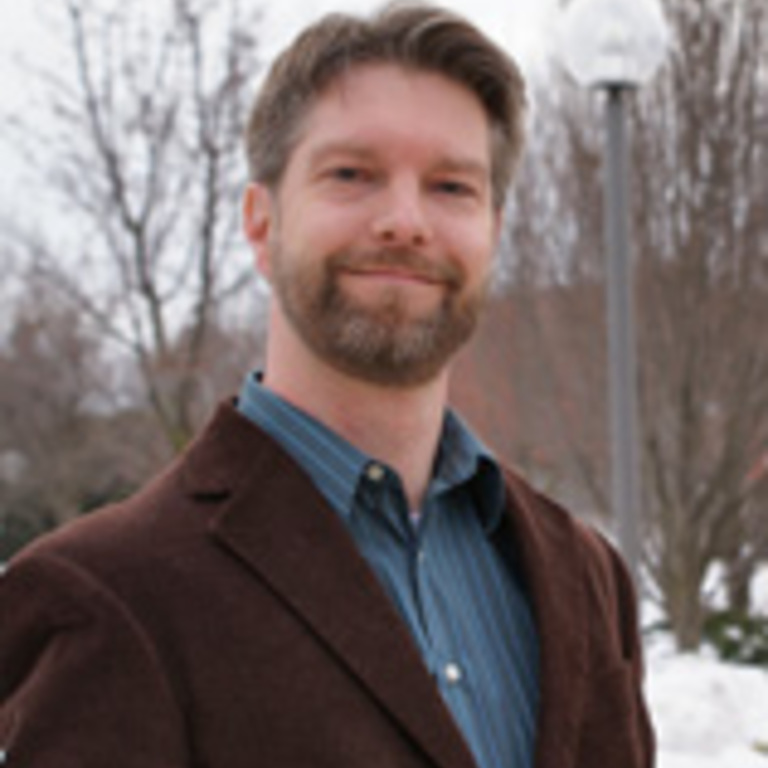 Joshua Wells is an associate professor of anthropology and social informatics and director of CERES, the Center for Excellence in Research and Scholarship, at IU South Bend. He works on big data issues in heritage management and archaeological science, science-technology-society interactions, and affordances and limitations of technological strategies in evolving disciplines. He chairs the Digital Data Interest Group for the Society for American Archaeology. He has reviewed grant proposals for numerous research agencies, including NSF and NEH. He has consulted on big data, open science and technology access with groups as small as county libraries and as large as the European Union.